My Home → Unified Communications → What is Unified Communications? There’s more to communication than voice. In the past, business discussions were often complex and time-consuming. After you finished closing a deal with a client over the phone, you had to send a quote over email or fax, wait for that document to be approved, then accelerate the purchase to the right person in your team, or host a meeting to discuss the next steps of a project. All those actions required the use of different applications, and they also meant that people often had to be located in the same space to take part in business activities. As the world continues to change with trends like digital transformation and remote working, old-fashioned or “conventional” communication strategies are quickly becoming obsolete. Today’s organisations need a method that delivers speed, freedom, and flexibility. Unified Communications, or “UC,” brings the various communication tools in a business together into a cohesive hub of productivity. UC both provides access to all the tools your employees need on the same platform, while simultaneously allowing them to interact with the office from any location. Unified Communications can mean different things depending on which part of the market you’re speaking to. Gartner, industry analysts, known for their “Magic Quadrant” reports, define Unified Communications as products or services that facilitate the use of multiple methods of enterprise communications at once. In Gartner’s opinion, the connected tools in your UC network can include everything from call control systems to internal networks, IT business applications and more. For the most part, the answer to “what is unified communications” is simple. Essentially, it’s a method of communication that integrates asynchronous (not in real-time) and synchronous (real-time) communications with business requirements and processes. The idea behind UC is to bring everything your employees need to interact both internally with co-workers, and externally with customers into the same cohesive user interface. Additionally, many Unified Communications platforms are also based on the cloud, which allows them to provide a consistent user experience across multiple media types and devices. As communication grows more complex, UC supports the enterprise in managing various modes of communication across multiple applications, devices, and geographies. Additionally, these tools also come with options for personalisation, so that companies can implement the policies and rules that suit their specific verticals. The result? Unified Communications leads to better group productivity, stronger collaboration, enhanced customer experience, and more efficient business processes too. Unified Communications tools allow businesses of all sizes to manage various modes of communication across multiple devices in a single environment. Imagine the difference between having to switch between different devices and applications to send an email, make a call, launch a conference and collaborate with your team. Now, imagine a service that supports all those activities in the same place – that’s UC. Unified Communications enhances business agility, and simplifies internal processes, by blurring the lines between communication channels. 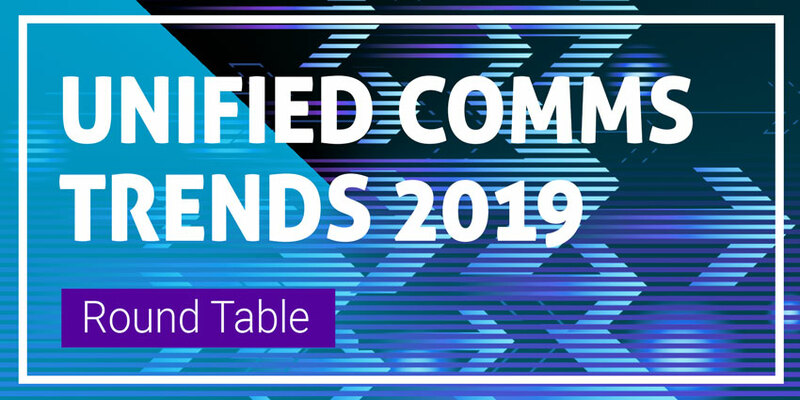 Most Unified Communications environments are supported by back-end systems called “UC platforms.” These platforms facilitate interoperability among services and devices. Today, many of the leading vendors in the communications market have their own Unified Communications service. UC solutions can also support users transitioning from one method of communication into another within the same environment. For instance, you might start a conversation over email, then accelerate into a voice call with one click, or into a video conference with another click. Depending on the structure and needs of your business, a Unified Communications solution can be deployed in multiple scenarios, from on-premise, to in public or private cloud environments. Cloud-based Unified Communications, or “UCaaS” – unified communications as a service, is particularly popular today. What’s more, thanks to an open-source project called “WebRTC,” businesses can enable real-time communication within web browsers like Google Chrome, Firefox, and many more. Endpoint devices like cameras, headsets, microphones, desk phones, soft phones, etc. To achieve the best results with Unified Communications, companies need to implement these tools into their existing applications, processes, and business goals. In recent years, a significant challenge for many UC vendors has been interoperability. More businesses today are looking for UC strategies that they can develop on top of their existing communication strategies. Fortunately, UC as a Service, open APIs, consolidation, and many other evolutions have begun to mitigate this issue. How is Unified Communications Evolving? Unified Communications can help businesses in a variety of context by improving productivity, efficiency, and agility. For instance, in the traditional office environment, UC ensures that employees can use the tools that are best for them, from mobile devices with cloud-based applications to softphones and desk phones. As the business world continues to evolve with new trends like artificial intelligence, remote working, and globalisation, the possibilities of Unified Communications grow with it. To overcome issues with integration, vendors have begun to provide APIs and communication platform as a service (CPaaS) offerings that embed communication tools into existing processes. With these solutions, companies can access more information, launch calls from their CRM systems, and more. UC even has natural connections with other parts of the business environment. For instance, Unified Communications and Collaborations are beginning to overlap more these days, as companies realise that they want their staff to be able to work together on projects and communicate in the same streamlined environment. Unified Communications is even beginning to overlap with technologies for the contact centre as customer experience becomes a crucial differentiator in the business space. With contact centre technologies integrated into the UC stack, employees in a contact centre can access support from their co-workers, unlock important information, and even collaborate on customer problems. 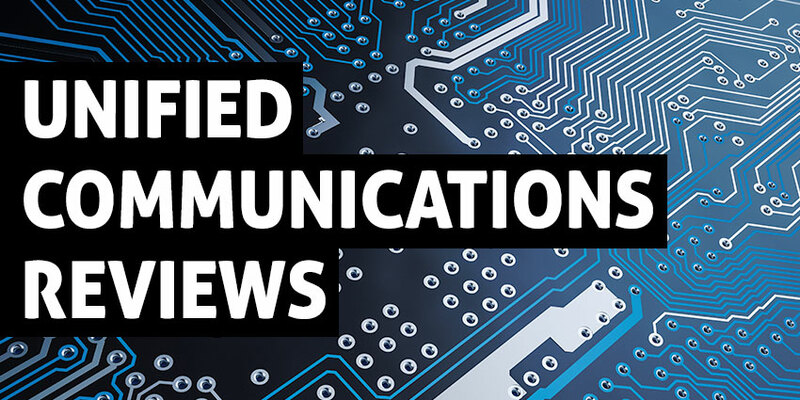 Though UC has already transformed the communication environment for good, there’s plenty more to discover about the true potential of Unified Communications. Unified communications helps businesses in implementing web, video and audio conferencing solutions. For e.g. deploying R-HUB`s web conferencing servers helps businesses in cutting down travel costs, solving problems, expanding business by interacting with multiple clients at same time etc.